OWNER FINANCING AN OPTION. 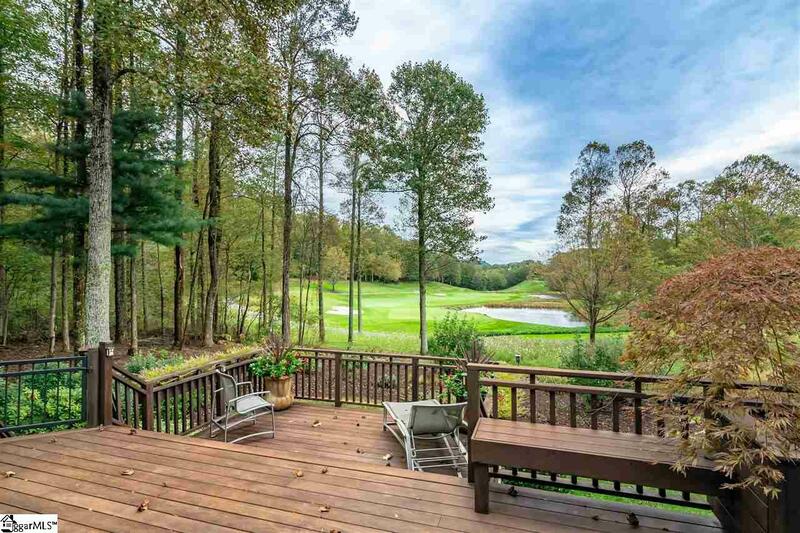 Relax on the deck of this beautiful home with a stunning view of the 12th green of the fourth most scenic golf course in the country, The Cliffs at Glassy. Enjoy the company of your guests in this lovely freshly updated home surrounded by the serenity of the mountains. 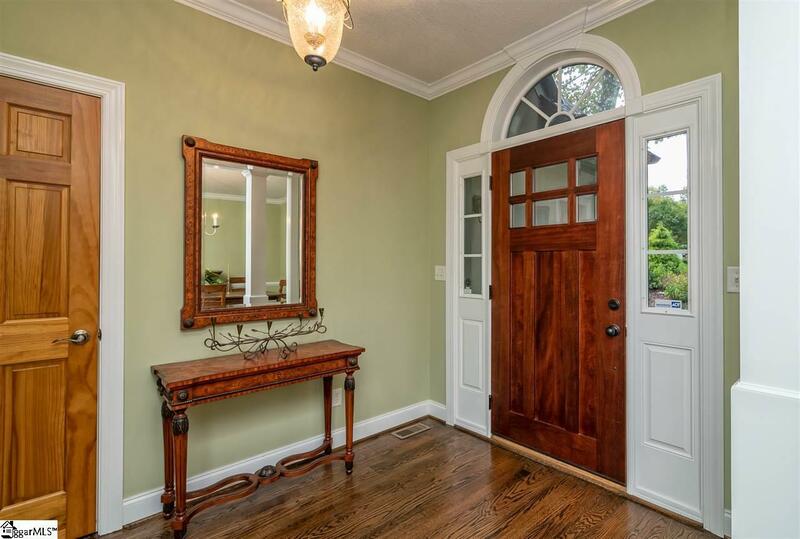 This four-bedroom charmer has a wonderful living space including an immaculate new kitchen adjoining the great room and wonderful screened-in porch. The great room has a floor to ceiling stone fireplace and an entire wall of windows to admire the immaculately manicured golf course. 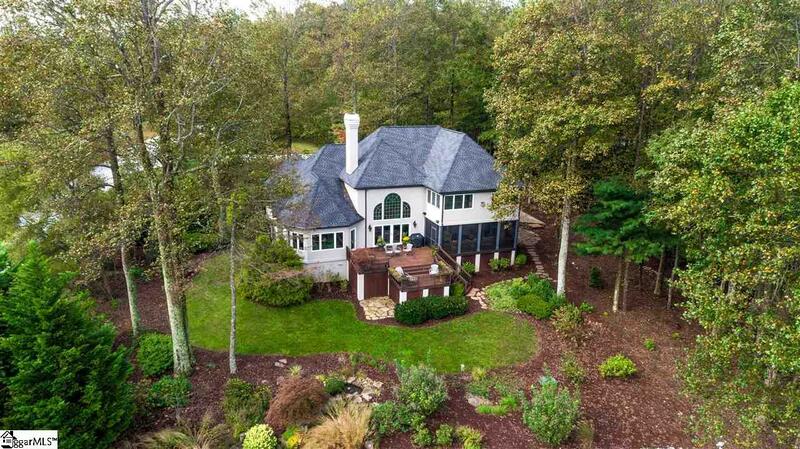 This home has a huge master suite with a over-sized closet and sitting area. There is a large second floor office with yet another wall of windows to enjoy the view. The Cliffs at Glassy is all about enjoying life. You have to experience the warmth and welcoming nature of the community to believe it. A club membership is available with the purchase of this wonderful home. 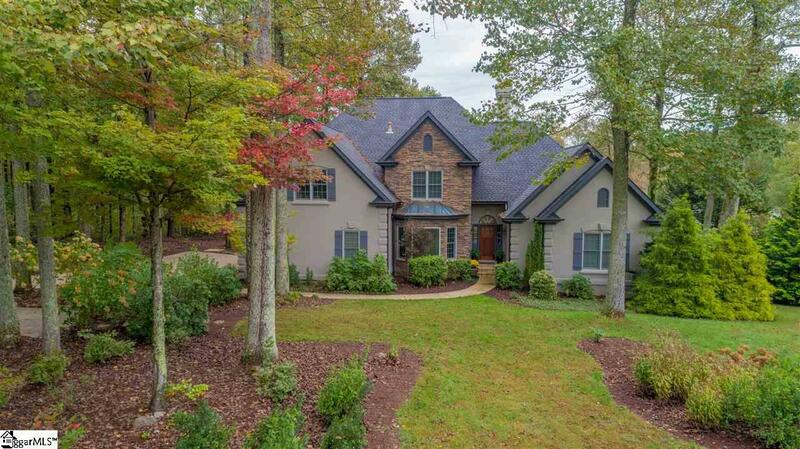 Listing provided courtesy of Catherine Markitell of Allen Tate Company - Greer.